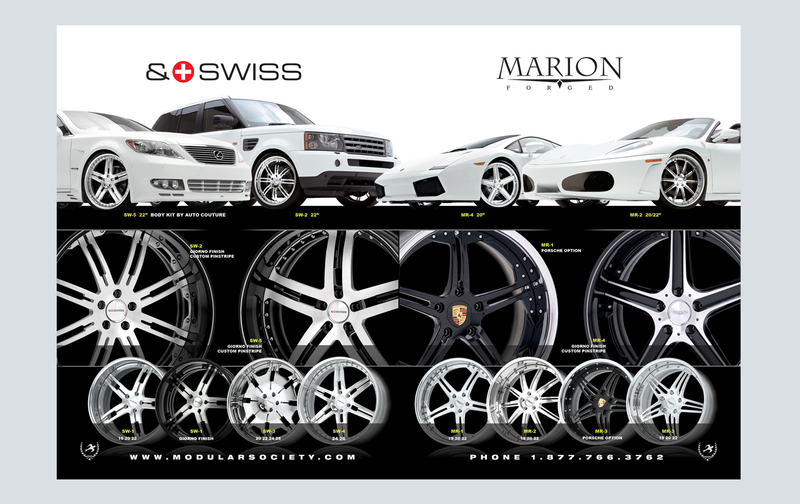 Custom wheel builder Modular Society hires SSDM to create its new advertising campaign for 2009 and beyond. 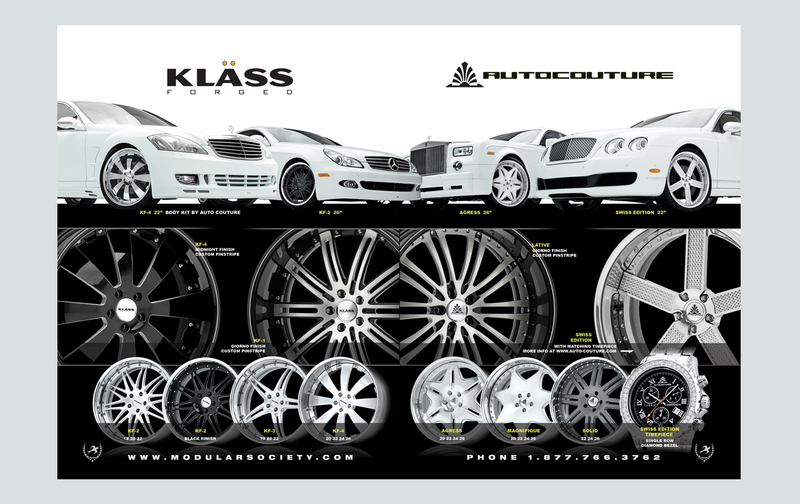 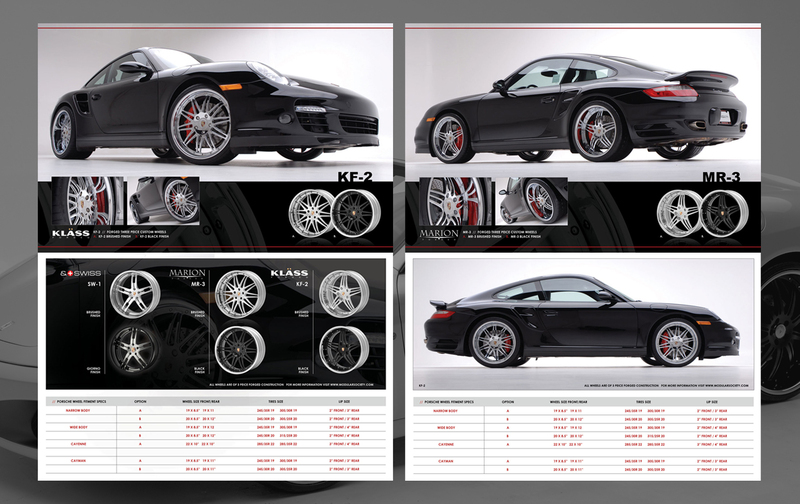 The 2 and 4 page layouts are featured in high volume magazines such as DUB and The Dupont Registry. 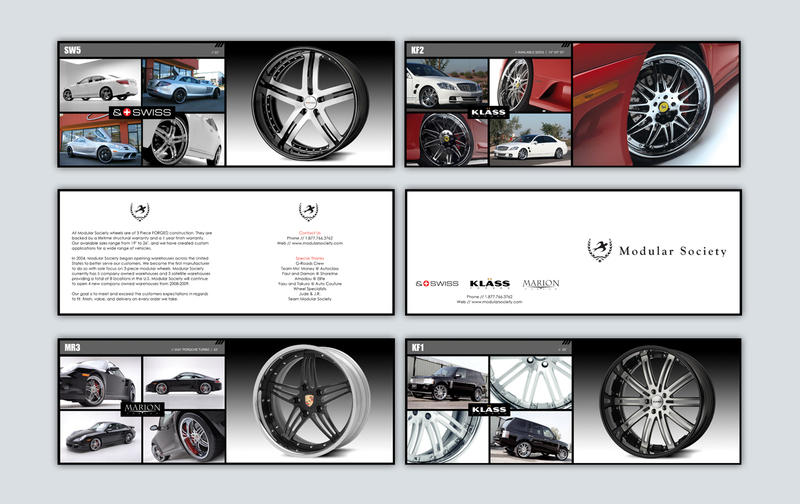 Also featured are 2 mini brochures/catalogs showcasing all the products offered by the company.